Going into this concert I didn’t expect what would transpire. Attending the Jon Foreman and Jillian Edwards concert was an amazing musical experience. 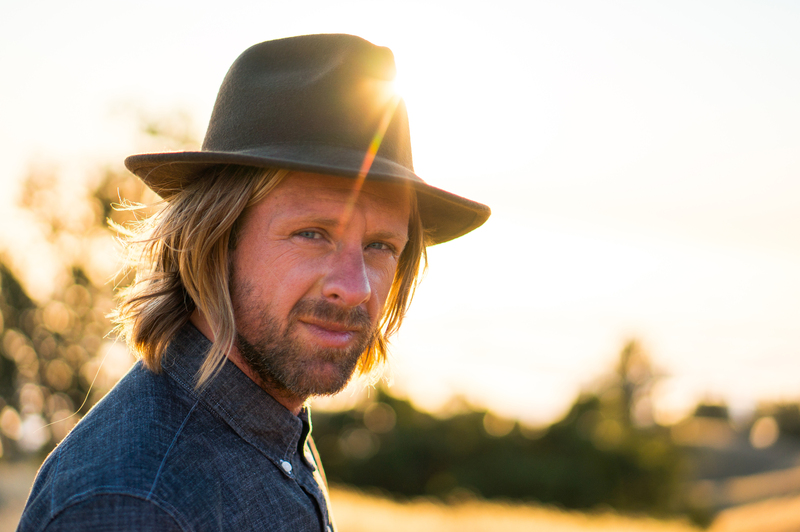 Jon Foreman played the perfect set list which clearly reflected his personality and passion for music and life. An especially unique experience at the concert was the promoters passing out pieces of paper to the fans in attendance so they could pick out Jon’s set list. Fan’s definitely got to hear their favorites. Jillian Edwards and Lindsey, her keyboard player, started the night off with dueling vocals. The two vocals complimented each other well. She played an Alicia Keys cover of “No One” as the crowd sang along. Overall, I was impressed with Jillian Edwards. She engaged the crowd and played intimate music fans enjoyed. One can easily understand why her fan base is growing. Her music is soothing, soulful, and ambient. Anyone needing folk music for the soul should check her out. It was weird only seeing a cellist and drummer with Jon Foreman on stage. He started off with a rousing rendition of “Terminal.” He introduced his band and the crowd roared with applause. One could tell he wanted this night to be special. There was no set list accept for that which the fans provided. It was as if Jon wanted to embrace spontaneity and the needs and hearts of the fans.“Resurrect Me” was the next song, which sounded like a jam session. “Only Hope” slowed the crowd down and “Dare You to Move” brought the energy up, again. “Good For Me” had the crowd clapping and snapping. “24” slowed the concert down and reminded me of being a teenager hearing that song for the first time. Jon gave the fans a history of the song. Jillian Edwards came on stage and sang “House of God Forever” with Jon. Lindsey then came out and sang “Behind Your Eyes” with Jon and Jillian. “Come Home”, one of his new songs, was played live for the first time and he taught fans the chorus. “You Belong to Me” was the next song which is the first time I had heard it. He played a Fiction Family cover with a Texas twang. He did a cover of “Royals” from Lorde. We sang “Happy Birthday” to Aaron and Sam crowd members that Jon announced their birthdays. He played “All of Gods Children,” which is the song I am currently hooked on.The concert closed with “Your Love is Strong” as the crowd locked arms with each other. It was a perfect way to end the best concert I have ever attended.It was an 11 on a 10 point scale. I am still glowing from this event. I loved how there wasn’t a predetermined set list. There was the perfect blend of his solo stuff, Switchfoot, covers, and Fiction Family. His band members are extremely talented musicians that complimented Jon very well. The concert felt like it was just him and myself. I would recommend going and seeing Jon Foreman live if he comes to your town. Go pick up his album Shadows, Sunlight, and Darkness on iTunes and Amazon.